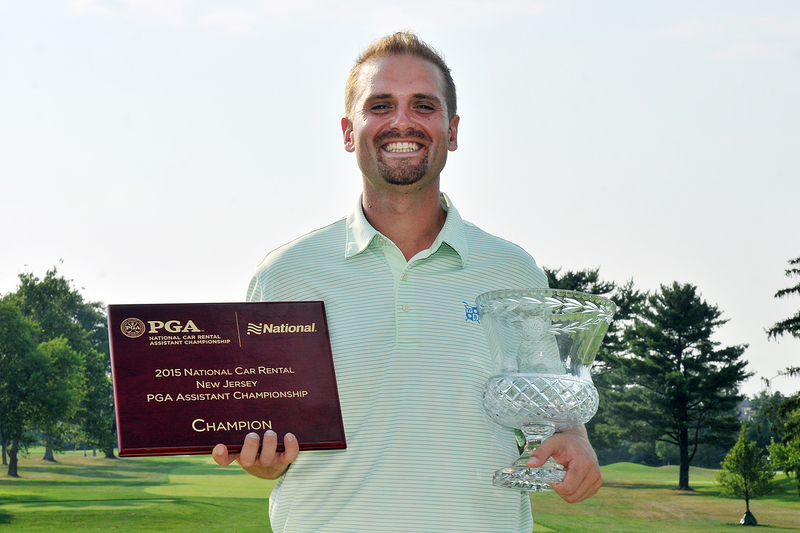 With the Assistant Section Championship set for August 14 at Canoe Brook Country Club, we connected with past winners of the event and how it was a stepping stone to their careers as PGA Professionals. 2015, Brian Mackey - It was my first year playing in the Section so I didn’t know what to expect. I had been playing well leading up to Canoe Brook but had no clue of the magnitude of the event. I played well on the South Course and kept it going in the afternoon. I remember making birdie on the 18th and being pretty happy with the way I played. Peter Chang said, “congratulations brother,” and I asked, “for what?” He looked at me stunned and said, “you won!” I had no clue we had access to an online leaderboard! Once I realized what happened I couldn’t wait to call my dad. It was a fantastic experience and I look forward to achieving those feelings again! 2013, Ryan Fountaine - Winning the Assistant Championship was a great thrill. I happened to be right in the middle of the interview process at Arcola for their PGA Head Professional vacancy when I won. I’m not sure how much winning helped me in that process but it certainly didn’t hurt. It turned out that 2013 happened to be my last year as an assistant. Winning the last year I was eligible to play was special. The best part was celebrating with great friends on the back patio at Canoe Brook. 2010, Paul Lejeune - I wasn’t sure where I stood when I finished because we did not have a scoreboard. I found out from someone else that I had won by one shot. I made bogey on the last hole. It felt good knowing I could still play well during that time even at 52 years old. 2009, Vince Ramagli - It was actually a big win for me. I remember it gave me a good end to my season. Playing in the National Assistant Championship in Florida was great. I’m excited to play in it again this year. Canoe Brook is a great golf course. 2008, Keith Grassing - My highlight from winning the Assistant Championship was when Dan Pasternak, the host PGA Professional at Panther Valley that year, presented me a picture of the facility from his pro shop. He is a class act. 2005, John Deegan - I birdied the last hole to win by one-stroke. Winning the Assistant Players Championship at Hollywood at the end of 2004 gave me the confidence I needed to actually finish under pressure. I will always remember the positive words from other Section Professionals immediately following that win. It was truly an honor to be a part of such a great Section during my professional career. 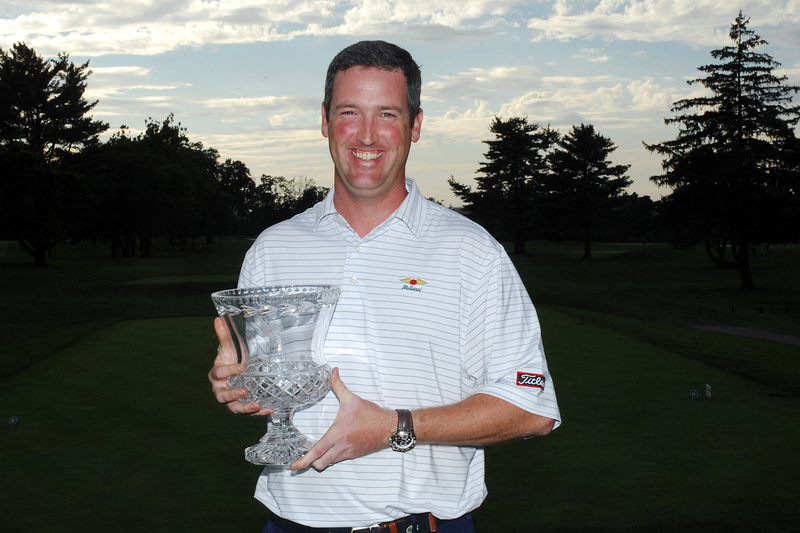 2003, Tom Sipula - I remember how great it felt to finally capture the Assistants Championship at Essex County in 2003. A few years earlier I had come up just short at Montclair Golf Club after shooting a pair of 70’s. 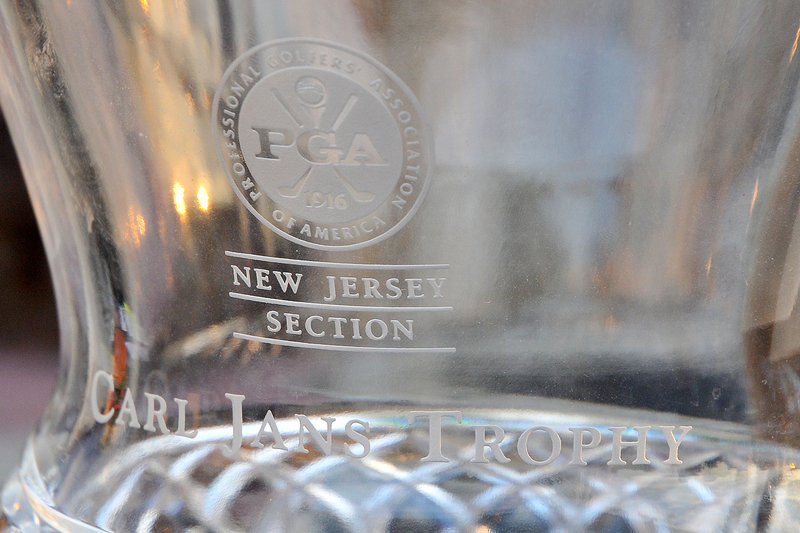 It was one of my top 5 wins of my career and it was very rewarding to play well on such a classic course. 1991, Mark Giuliano - My championship was very special to me as my father lost his battle with cancer three weeks prior to the Championship. The tournament was held at two of my favorite courses, Essex County and Mountain Ridge. My father was my mentor as well as my biggest fan so it was a very special win for me. 1988, Bill King - They cancelled it early because of the thunder. We were trying to go back out and this is before Thorguard. I was the winner because of that.